The H.R. Houston Community Leadership Award is presented annually to a Leadership Collierville alumnus to recognize his or her leadership efforts in service to the community. This prestigious award is based on the individual’s record of service within the Town of Collierville and leadership demonstrated in the community. Criteria: The award should reflect positively on the Town of Collierville, the individual, and Leadership Collierville. The decision will be based on the individual’s record of service to the community and leadership demonstrated in the community. 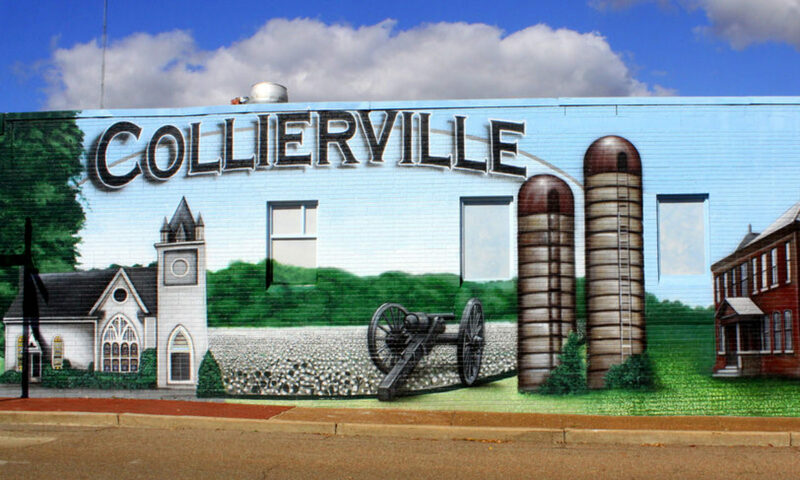 Leadership and service within the Town of Collierville will be the primary focus with the secondary focus being on service outside of Collierville. Consideration will be given to whether the leadership being recognized is job related or goes beyond the call of duty. (Choices will not be made on the basis of the number of nominations). The presentation of the award will be at the Collierville Chamber’s General Membership Luncheon on May 9, 2018 at 11:30am. There are a number of benefits from being a dues-paying alumnus of Leadership Collierville, ranging from advertising and promotions recognition to fundraiser tickets. Leadership Collierville is made possible because of the generous volunteer and financial support from its alumni. Your continued support of Leadership Collierville ensures that we will continue to develop better leaders in our community.